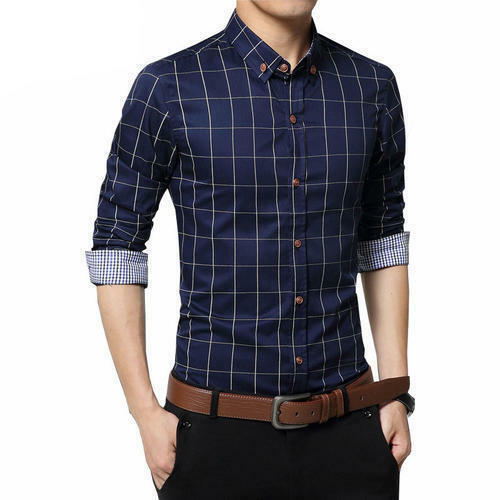 Our product range includes a wide range of men's plain shirts, ladies plain shirts, half sleeves plain shirts, men's cotton casual shirt, men short shirts and men white shirts. With the aid of our highly experienced professionals, we are instrumental in presenting finest qualityMen's Plain Shirts. 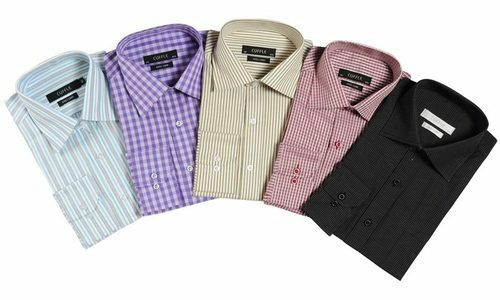 We stock a large collection of plain shirts designed thoughtfully for the smart and sophisticated men working in the corporate world. The stitching details and fabric quality makes it the best selling item in the segment. Further, our esteemed patrons can avail these shirts in Xs-3xl sizes. Leveraging on wide expertise, we are instrumental in presenting high quality Ladies Plain Shirts. The offered shirts are designed by experts who have anticipated the preference of modern women. Thoughtfully crafted to go with the style statement of working women, these shirts come with solid colors and with the assurance of 110 GSM. 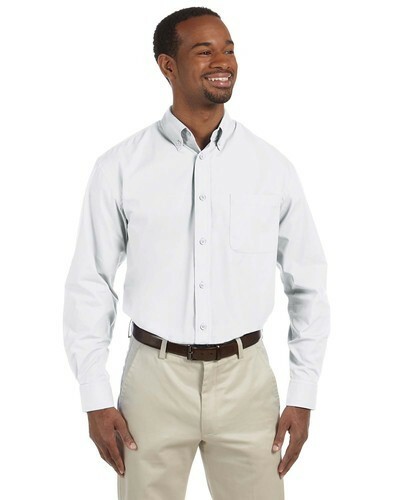 Further, the wrinkle free shirts are accessible at a leading price. 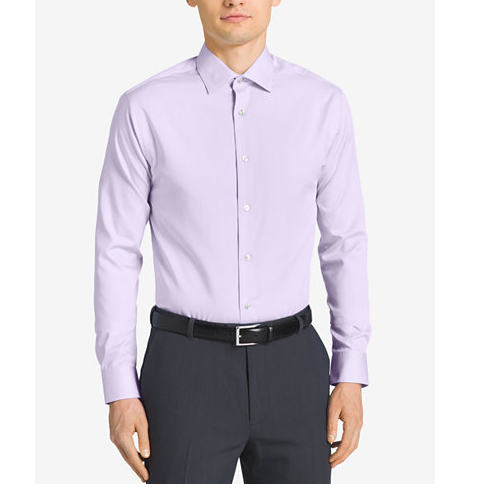 We are reckoned as prominent firm offering super Rounded hemline Bright color Spread collar Sizes available eme quality Half Sleeves Plain Shirts. We present the solid colored shirts for working women that want to add style and grace to their outfit. 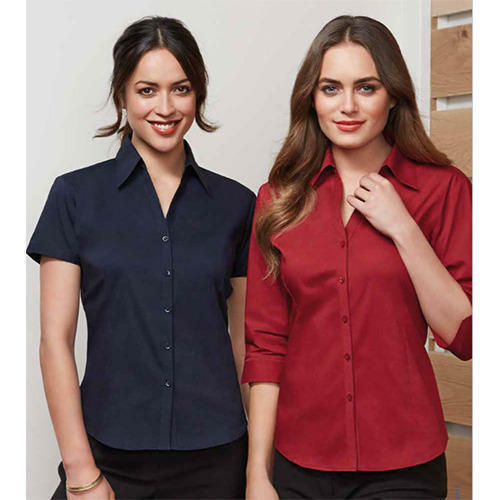 Ideal to be used as a uniform in the corporate sector the offered t-shirts are demanded by cosmopolitan women for its smart fit and unmatched stitching details. 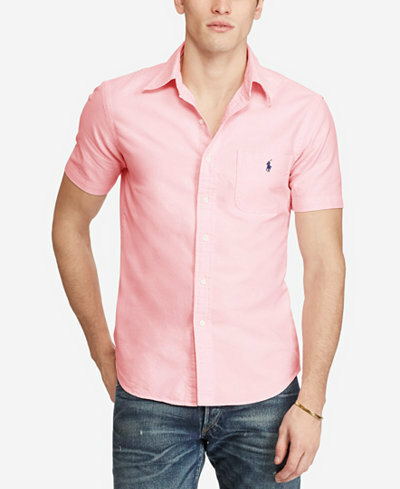 We are a trustworthy organisation in offering a wide gamut of Men's Cotton Casual Shirt. We are a trustworthy organisation in offering a wide gamut of Men Short Shirts. 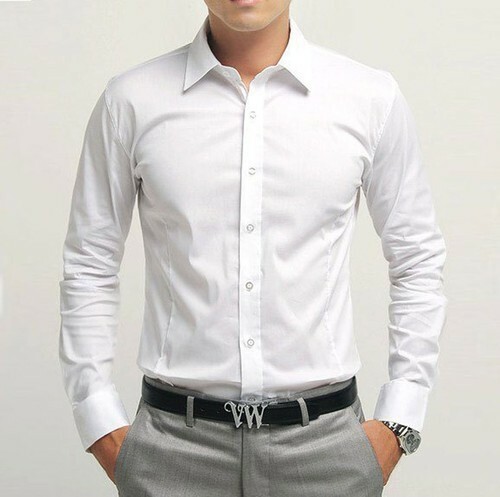 We are a trustworthy organisation in offering a wide gamut of Men White Shirts. We are a trustworthy organisation in offering a wide gamut of Men Dress Shirt. We are a trustworthy organisation in offering a wide gamut of Men Readymade Shirts. We are a trustworthy organisation in offering a wide gamut of Men Poplin Shirt. 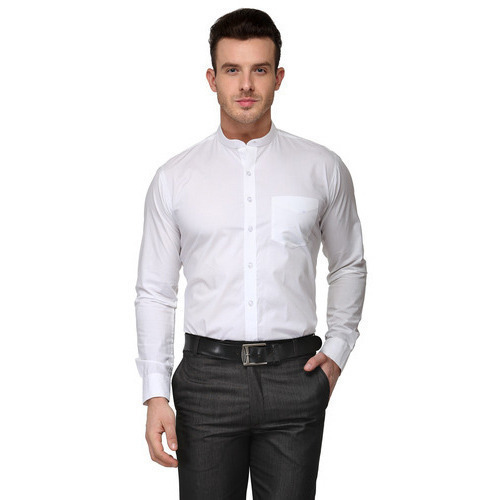 We are a trustworthy organisation in offering a wide gamut of Chinese Collar Shirt. 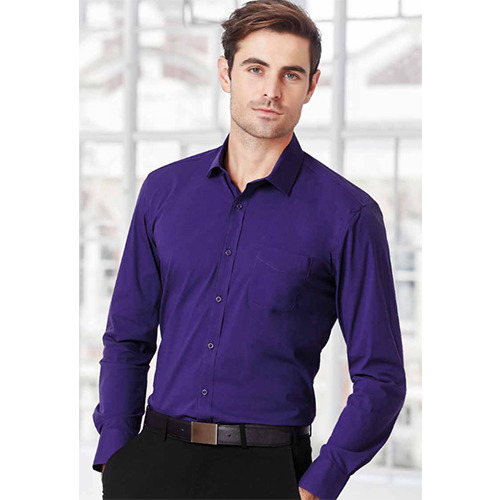 We are a trustworthy organisation in offering a wide gamut of Men Corporate Shirt.